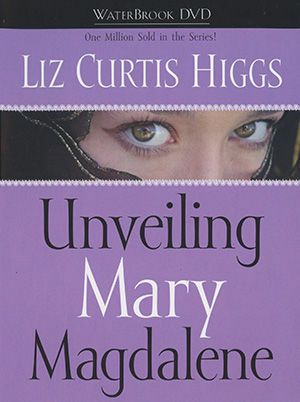 Liz Curtis Higgs is a popular speaker and author. 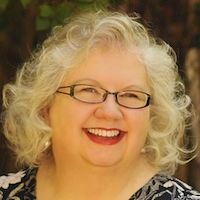 She has written more than 30 books, with 4.5 million copies in print. Her latest release, The Women of Christmas, is a heartwarming Bible study wrapped inside a beautiful gift book. 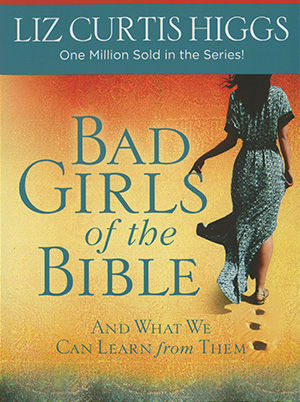 In her best-selling Bad Girls of the Bible series, Liz breathed new life into ancient tales about the most infamous and intriguing women in history, from Jezebel to mary Magdalene. With The Girl's Still Go it, Liz offered a twenty-first century take on the book of Ruth. 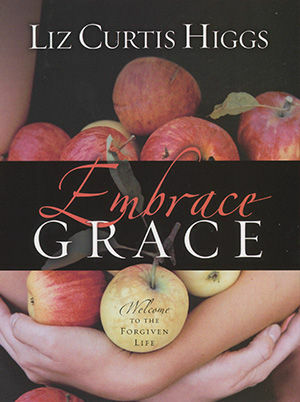 Liz also spent a decade as an award-winning columnist for Today's Christian Woman magazine. her articles have appeared in Faith&Friends in Canada, WomanAlive in Great Britain, and Enhance in Australia. What Liz cares about most are the women seated in front of her as she speaks in conferences including: Women of Faith, Women of Joy, Among Friends, Time Out for Women and many others. Liz's dedication to platform ministry has not gone unnoticed. In 1995 the National Speakers Association honored Liz with their Council of Peers Award of Excellence. Liz and her husband, Bill, live in Kentucky and have two grown children.